If you’ve spent your winter holed up inside, then now is the time to get out and have fun. 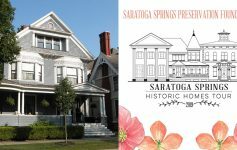 Spring has finally sprung, so make the most of the warmer weather and check out these top 8 events happening this weekend in Saratoga! Interested in eating out this weekend? Well you’re in luck! 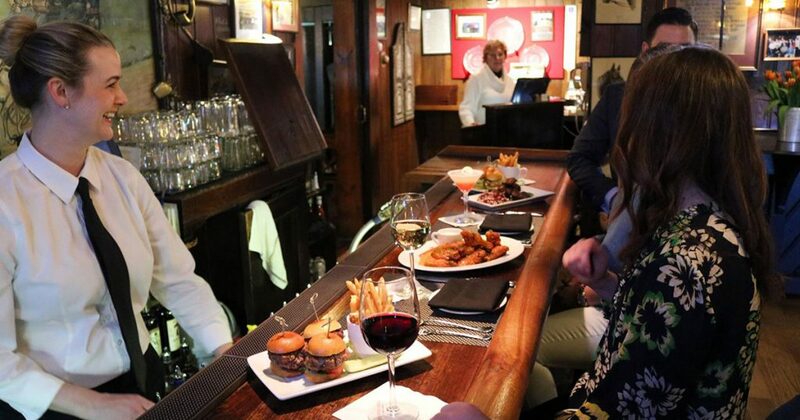 Saratoga County Restaurant Week starts this Friday and runs through Thursday, March 28. During this event, participating Saratoga County restaurants will offer special three-course dinners for just $20 or $30 (plus tax and tip). 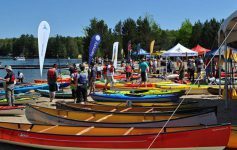 Now in its 14th year, the Great Upstate Boat Show is the largest event of its kind between Montreal and NYC. Whether you’re looking for a new or pre-owned boat or accessories, this massive boat show has it all in one convenient location. Stop by the Adirondack Sports Complex in Queensbury this weekend and discover your dream boat! Whether you’re a professional gardener or an amateur, the annual Capital District Garden & Flower Show has something for you. Hosted at Hudson Valley Community College in Troy, this three-day show will feature beautiful indoor garden displays, demonstrations and lectures from local and regional gardening experts, soil testing, a Garden Cafe, and more. The 30th Annual Greenwich FFA Farm Toy Show and Auction will take place at the Greenwich High School this Saturday from 9:00am-2:00pm. This is a great event for farm toy enthusiasts who would like to add to their collection. Visit the Saratoga Springs City Center this Saturday for the free Mind Body Soul Expo featuring over 80 vendors and 8 presenters. Vendors and services will range from essential oils and gemstones to pet communication and Reiki. Head to the Saratoga Springs High School this Sunday and check out the Rising STARS Talent Show at 3:00pm. 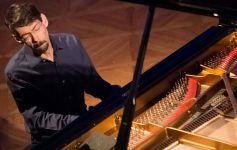 This fantastic event will help raise funds for the SPCA of Upstate NY, which serves Warren, Washington, and Saratoga counties. On Sunday at 1:00pm, Caffe Lena will host March Musical Madness, a fundraiser for the Saratoga Foundation for Innovative Learning. Enjoy live music from Let’s Be Leonard and support a great cause this afternoon! 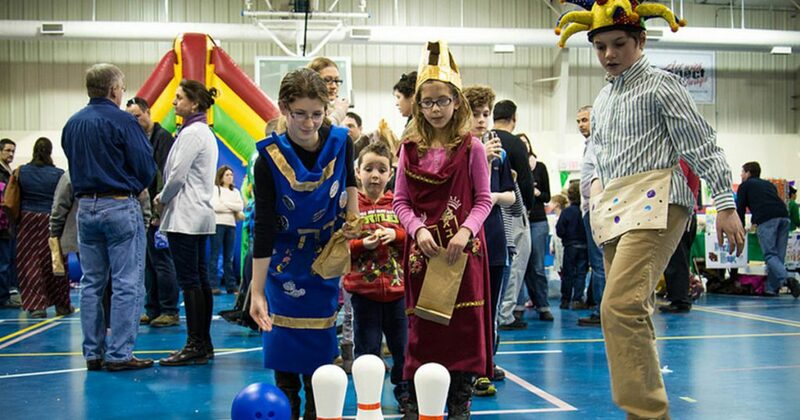 This Sunday, Temple Sinai will host their annual Community Purim Carnival at the Christopher Dailey Gym in Wilton’s Gavin Park. An afternoon of family fun for all faiths has been planned for the carnival, including over 15 interactive games, two huge bouncy bounces, crafts, snacks, and more.